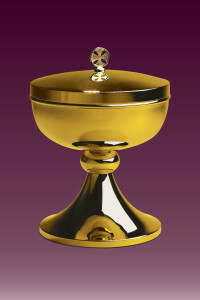 Host boxes are used both for storing the Host, as well as for distributing it amongst the participants of a mass. 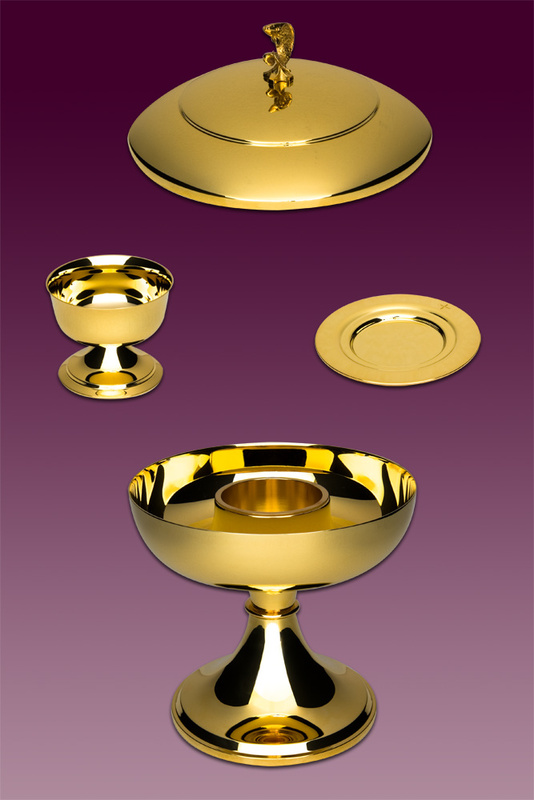 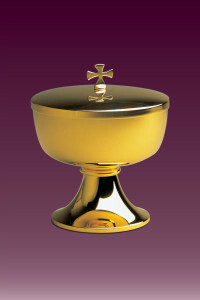 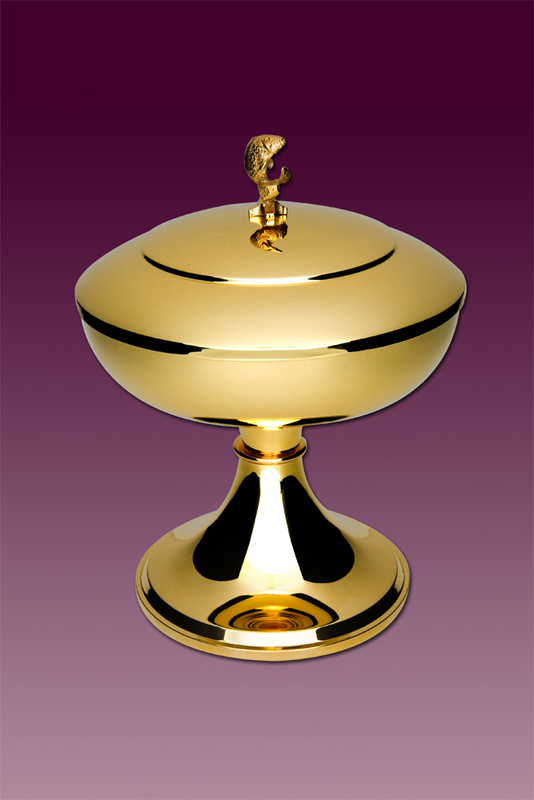 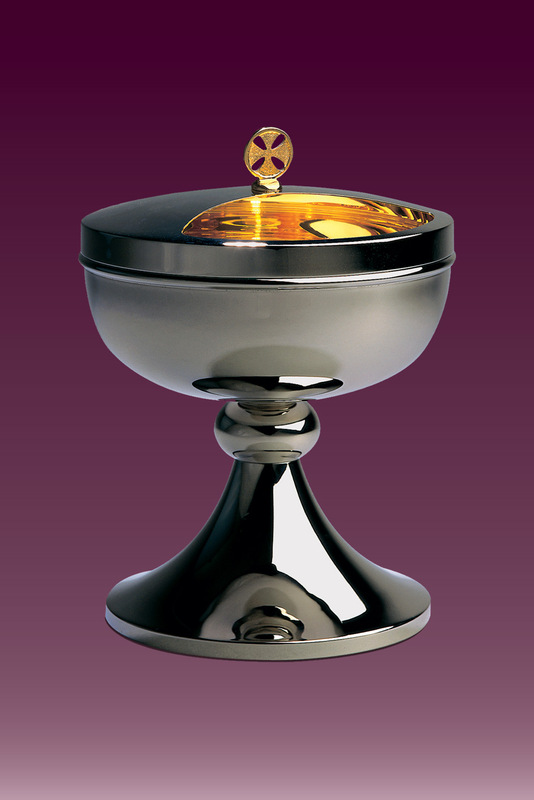 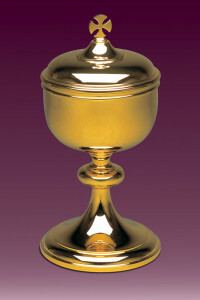 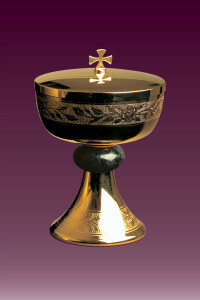 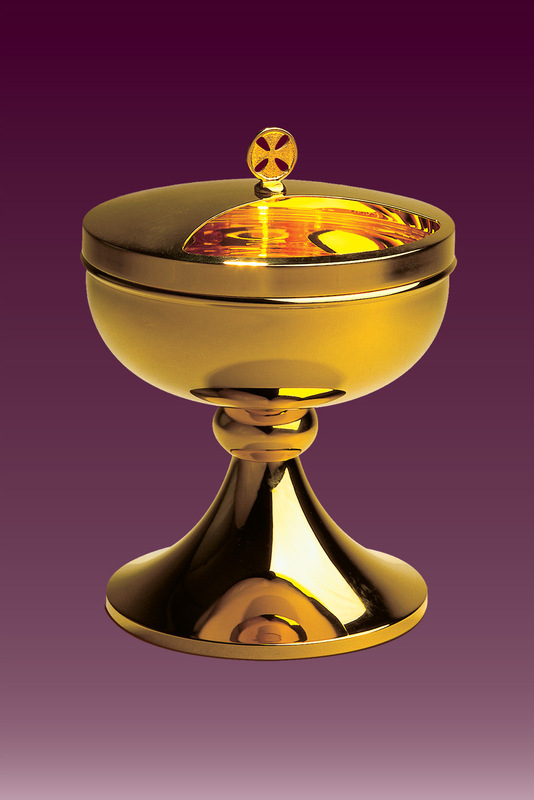 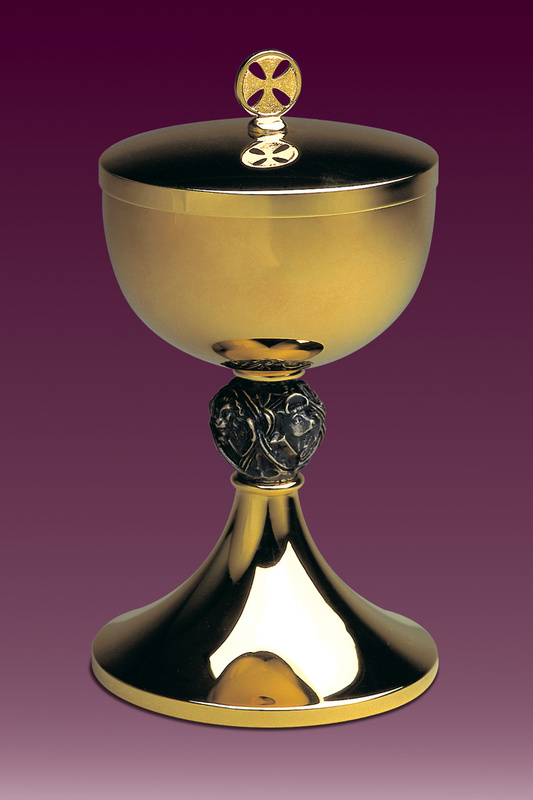 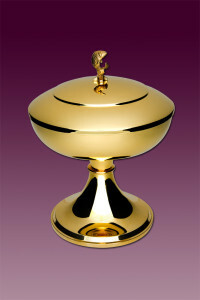 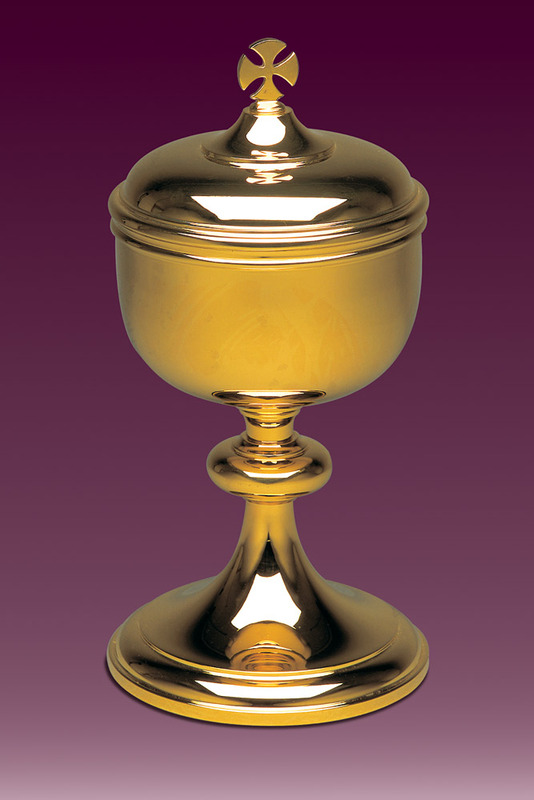 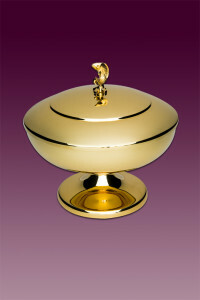 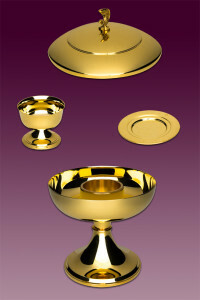 Our bronze workshop specialises in high quality manufacture of liturgical vessels. 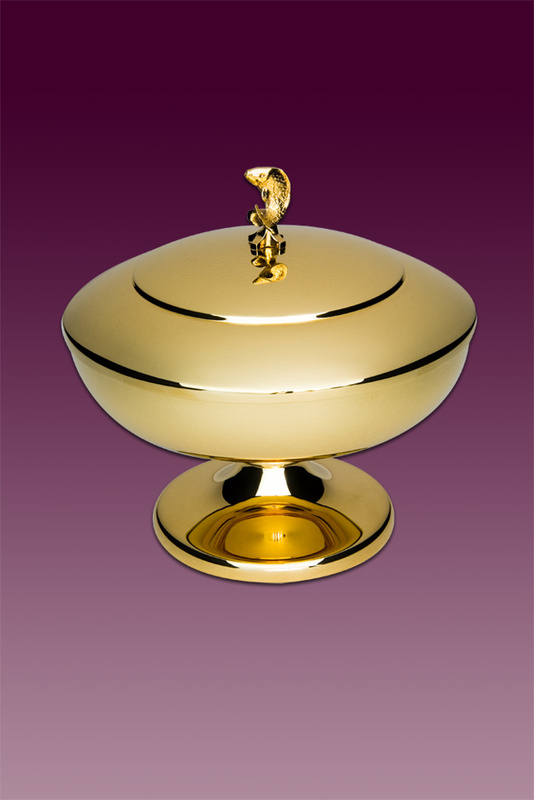 The products that we offer stand out with the highest care and attention to even the minutest detail. 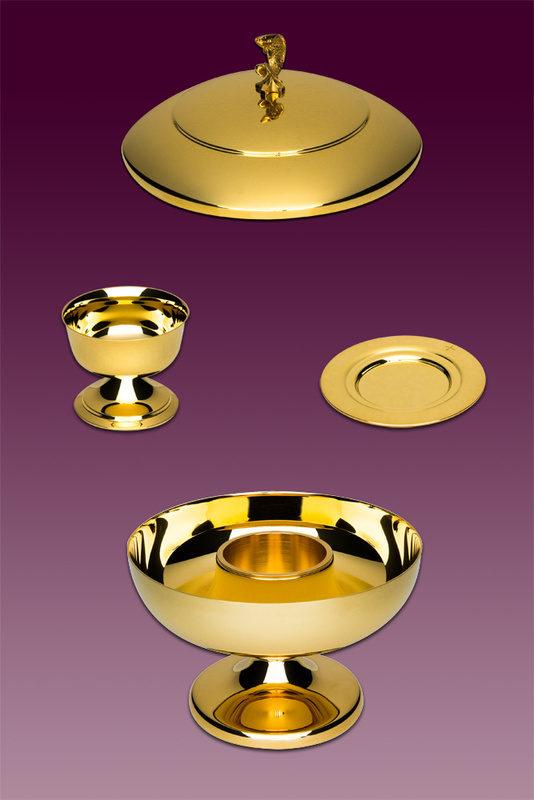 We make every effort to ensure that the products crafted in our workshop are exceptional not only in terms of their functionality, but also in terms of their aesthetics. More Host boxes see in page puszki na komunikanty.